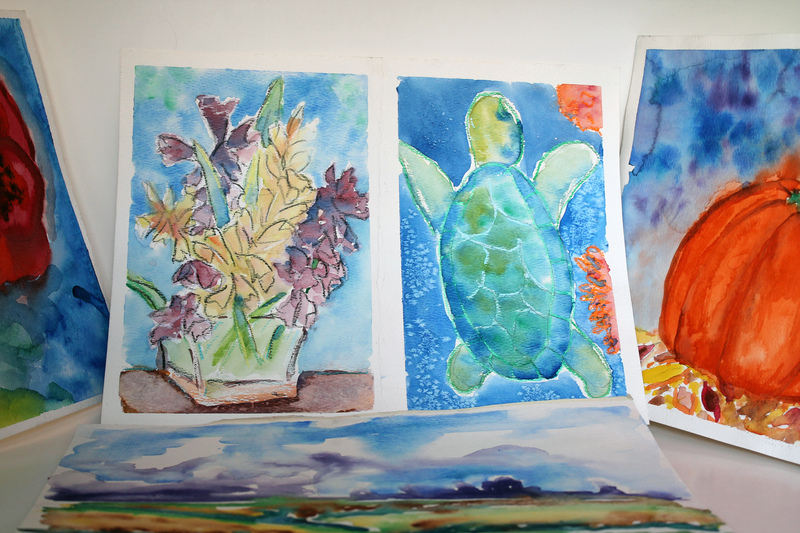 Students learn the basics of working with colour through watercolour paints. The instructor will lead students through a series of techniques to create colourful paintings of animals, plants or landscapes. Please choose a theme and indicate when booking. Please cover desks and tables with paper before the instructor arrives. Kraft paper is best for clay and messy workshops. A large central table is needed for some workshops, such as Decorative Eggs, Inuit Inspired Printmaking, and Linoleum Printing. Access to water is essential for cleanup whether it be a sink in the classroom, bathrooms, or a large bucket filled with water. Remember to wear nametags and remember to dress for art! Visual arts workshops enhance school curricula in social studies, language arts, science, religion and math, as well as art. Professional artist facilitators encourage students to express themselves visually. Hands on workshops offer students unique opportunities to explore a variety of materials, equipment and techniques not often available in regular school programs. 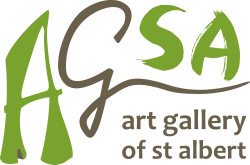 Inspirational artist-led demonstrations provide technical instruction and guidance. An art history perspective enriches programs where applicable. The highest priority is to stimulate each student’s imagination and creativity.